Discussion in 'Adapted Lenses' started by r.helgason, Dec 8, 2010.
how do you all think this lens is good or bad on E-P2 im lokking for a good lense. 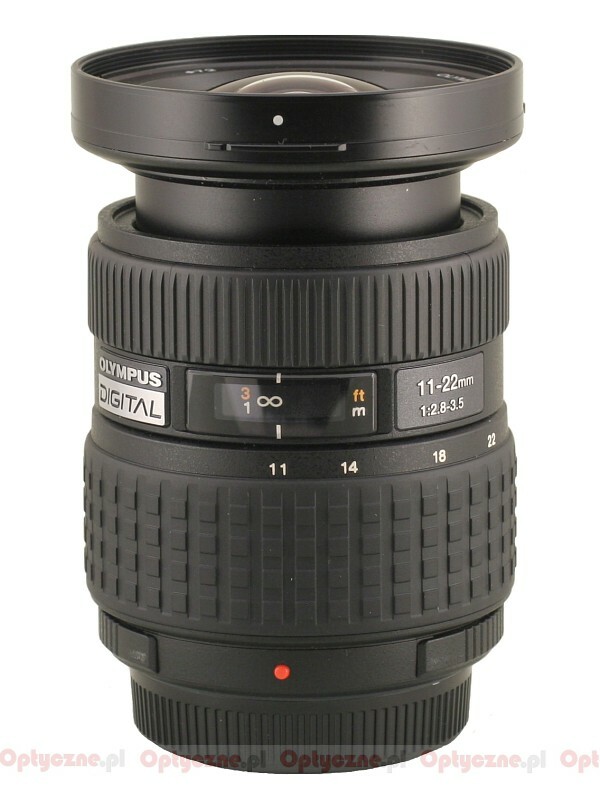 * Adapting lenses to M4/3rds require the adapter to extend outward in order to maintain proper flange distance. For SLR lenses, this increases the overall size of the camera... simply its no longer "compact". As such, I generally prefer camera systems with short flange distances; leica screwmount, contax rangefinder, and M-mounts. Some of these lenses are smaller than m4/3rd native lenses. * Buying an expensive lens specifically to be adapted is not much of a value proposition. As mentioned above, the same amount of cash can obtain fairly nice native lenses that autofocus properly. If you already have a collection of lenses, then this system of adapting brings on a huge value. If you already have another system with lenses, adapting can bring dual use of its glass. Many members here bought into the idea of m4/3rds in part because they have lots of old glass that they'd like to enjoy in the era of digital. * Is there a specific reason for the interest in the Zeiss planar? Are you interested in the way it looks/renders? If so, then great. I don't have specific experience with that particular lens but the couple of Zeiss lenses I have tried render very classically (IIRC Sonnar 50mm on ZM). Very different from the very precise (sharp), some would say "clinical", renderings from Leica's current lenses of aspherical design. will 35mm will be better to focus wide open !!!!! Carl Zeiss Lens: Primes - Carl Zeiss 50mm f/1.4 Planar T* 1.4/50 (Tested) - SLRgear.com! its my only cam E-P2 this days and i love it i have use Canon cam for many yers from 20D to 1DS MARK II 5DII AND 7D and im very bored to use Canon and muts gear with me. Looking forward to some great shots from Iceland and you guys know all about BANKS!!!! To me the appeal of adapted lenses on m43 is the ability to get good glass for a reasonable price. Also, the 2x crop factor makes some lenses more interesting than others. I like wildlife photography and so that means I can get long lenses that are reasonably fast for much less than I would on film or full frame cameras. For instance, I just picked up a Vivitar 70-210 2.8/4. It's nice and sharp, contrasty, can close focus and gives me a 150-420 reach all for $39. Add to that the fact that my EPL1 has IBIS and it's a nice stabilized long lens that can give decent images for not much cash. It's a Series 1 and as far as I can tell it's a Cosina made 4th version. I like it. Ah, northern lights... Would LOVE to see some shots and/or how-tos from your part. I know there's at least one other forum member who's interested !